Screen time. One of the most common sources of parenting guilt. 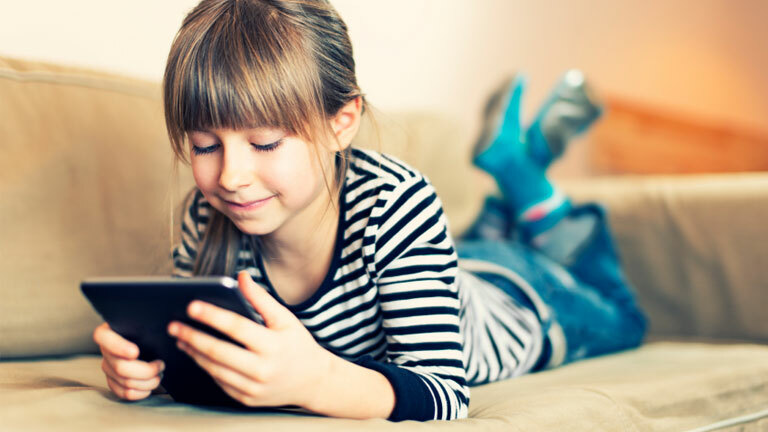 While managing screen time can feel like a minefield, truth is that most children have some daily access to screens. Most parents link their children’s screen time to the need to carry out adult tasks even if only for a short period of time. However, it should also be noted that research has found that children’s screen time is often closely linked with the amount of time parents spent on screens. Guidelines around the issue have been slow to come out and at times contradictory. The main concern among professionals appears to be that young children are missing out on other more varied activities if they spend too much times on screens. In particular, that screens provide a form of passive activity which don’t help to develop children’s skills. Research carried out by the Oxford Internet Institute and Cardiff University in 2017 suggested a more complex pattern of behaviour. 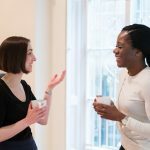 The study analysed data from over 20,000 families and used it to assess the relationship between technology use and wellbeing. The study found no consistent correlation between digital use guidelines from 2010 or 2016 and young children’s wellbeing. 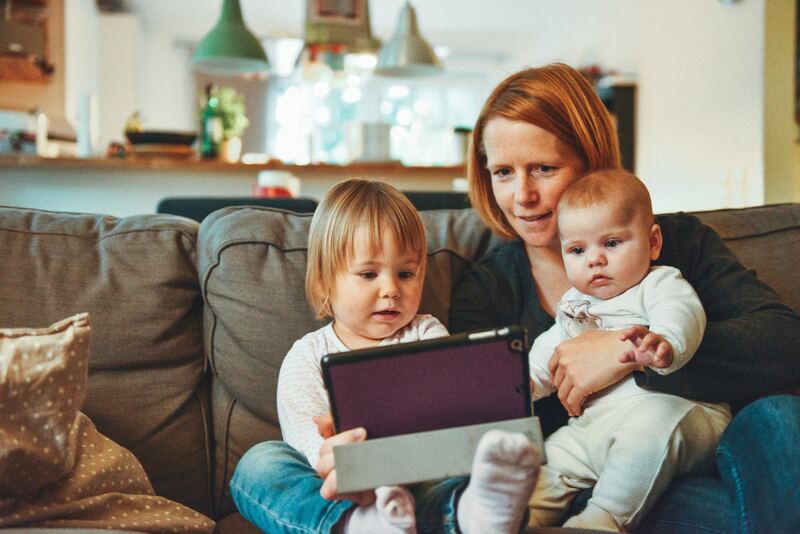 The lead author Dr Andrew Pryzbylski suggested that rather than focusing on the length of screen time, it may be more important for families to be mindful about how they use screens. So, how can you use screens more positively? Watching alongside an adult often provides the opportunity for increased interaction, language development and cognitive reasoning. Simply by pointing things out to your child as they watch. Or asking questions about what characters are doing or feeling helps your child to engage with content in a more meaningful way. This also allows screens to become a connecting activity rather than a point of disconnect. By knowing your child’s favourite characters, being able to sing songs from the programmes and relating content to your everyday life. You show your child that you are interested in their inner world and therefore them. Avoiding heavily commercialised content and choosing age-appropriate content is highly important. Younger children in particular respond well to programmes with elements of music or rhythm, as this helps them with their language development. Look out for programmes that feature the themes of everyday life. 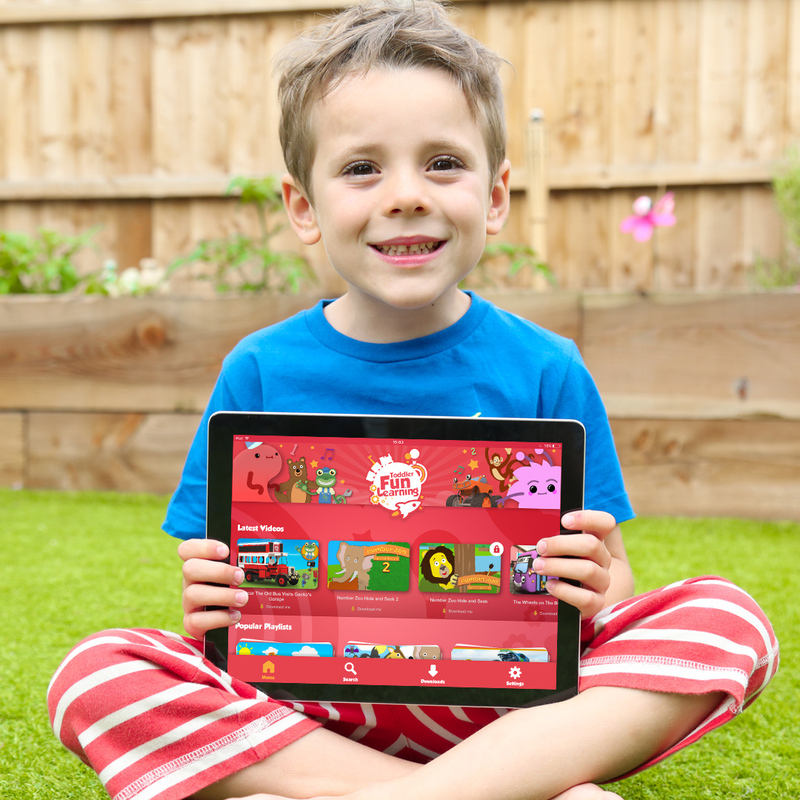 Car journeys, family meals and normal daily occurrences are easier for your young child to connect to their own experiences. Chose, when, where and how long to have screens on. Unfortunately, this also applies to our own mindless use of technology which can make it harder for us to relate to our children ‘in the moment’. By modelling mindful use of screens, yourself (turning off background TV, putting your phone away.) 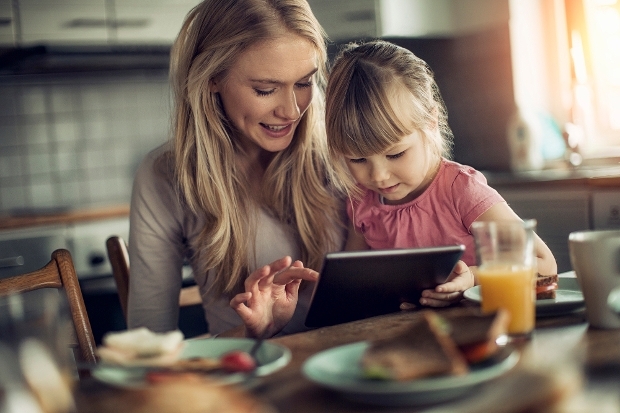 You’re more likely to help your child to develop a beneficial relationship with technology.